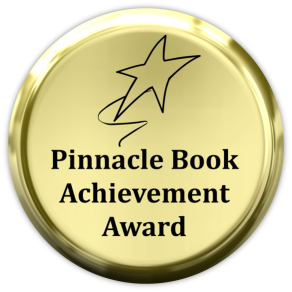 ANNOUNCEMENT – December 1, 2015: Broometime Serenade wins the Pinnacle Book Achievement Award for Fall 2015 – Best Books in the Category of THRILLER FICTION. 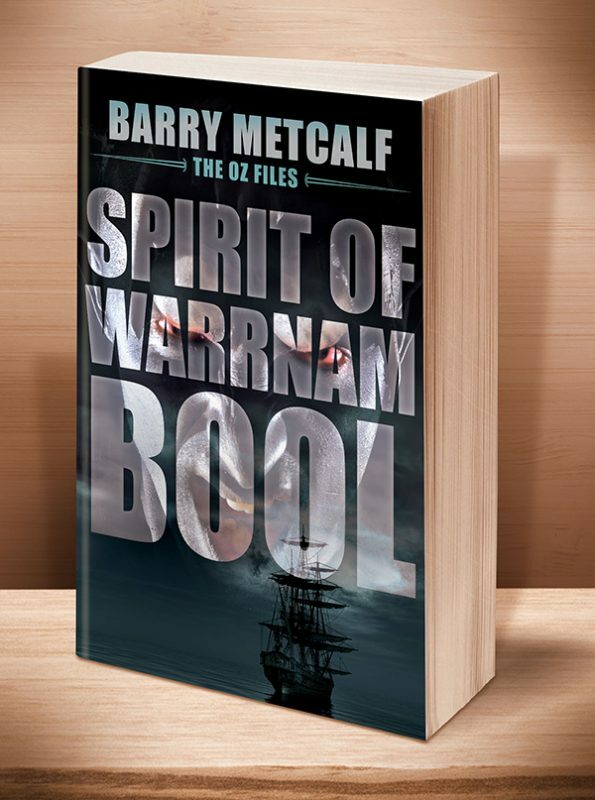 This is the 1st book in the chilling The Oz Files series of paranormal crime thrillers. 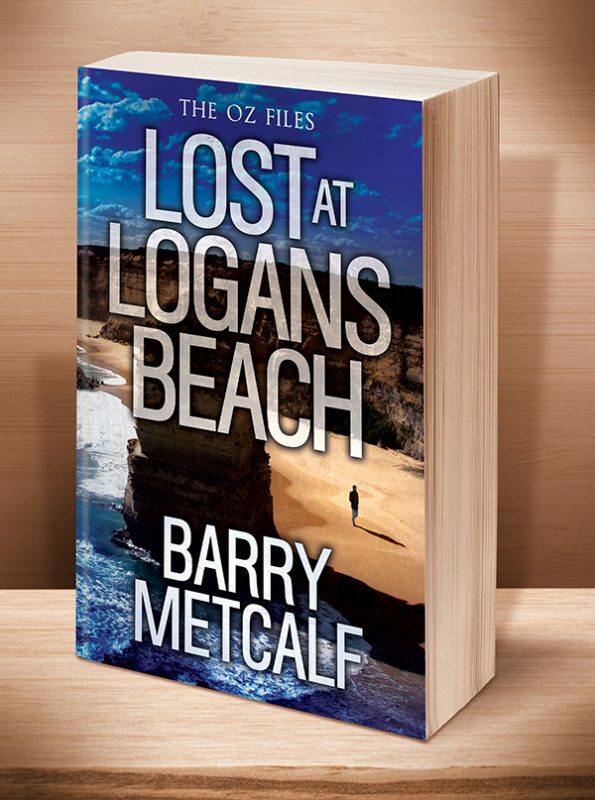 When authorities fail to identify human remains uncovered after a cyclone ravages the Western Australian coastline, Martin and Claire are sent to Broome, a popular holiday destination, far from major population centres. 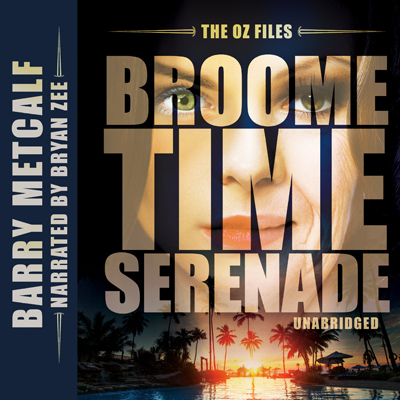 Posing as new arrivals, the SOC agents (offshoot of the Australian Security Intelligence Organisation) attempt to merge with the locals in an effort to solve the baffling case and bring the killer to justice. 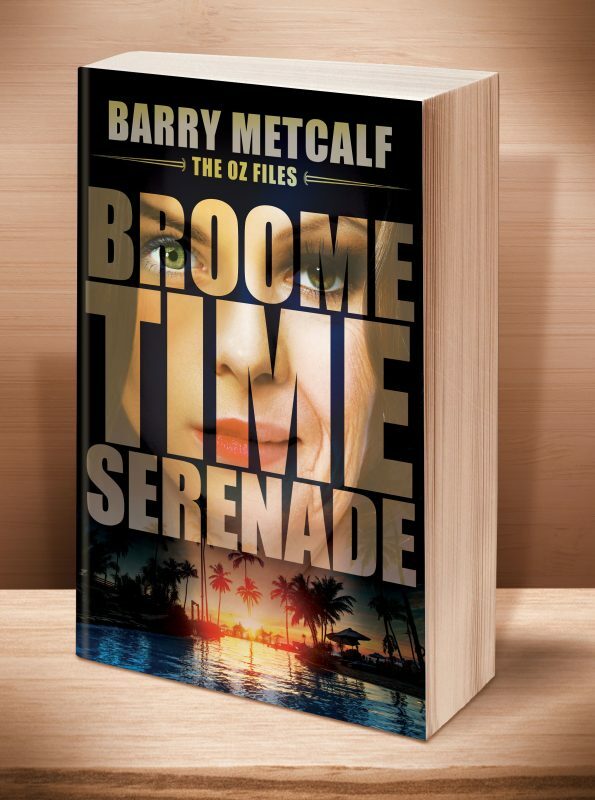 Lulled by the soporific influences of the sun, sand and surf—known by the locals as the ‘Serenade of Broome’—time seems to have no meaning for the two agents, and the investigation drifts from one location to another as they follow a trail of bodies designed to confuse and distract them from their real business in this tropical paradise. 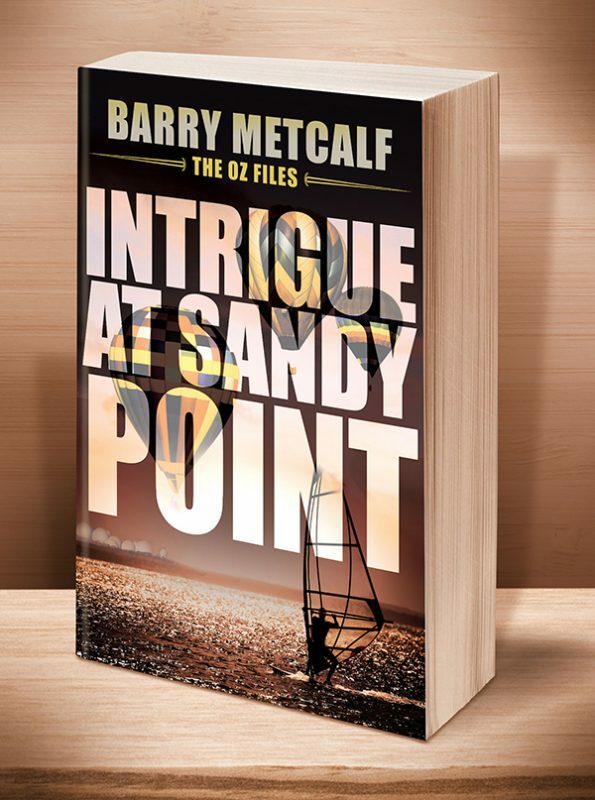 Little do they know their every move is being watched by an enemy who is both ruthless and deadly, a powerful, sadistic enemy who enjoys toying with others’ lives before despatching them in the most horrifying manner imaginable. As the clues lead them first one way then the other, they fall deeper and deeper into the trap set for them. By the time they uncover the truth, they will begin to doubt everything they know and face their greatest challenge to date. This entry was posted	on Saturday, November 29th, 2014 at 8:44 pm	and is filed under . You can follow any responses to this entry through the RSS 2.0 feed. Both comments and pings are currently closed.